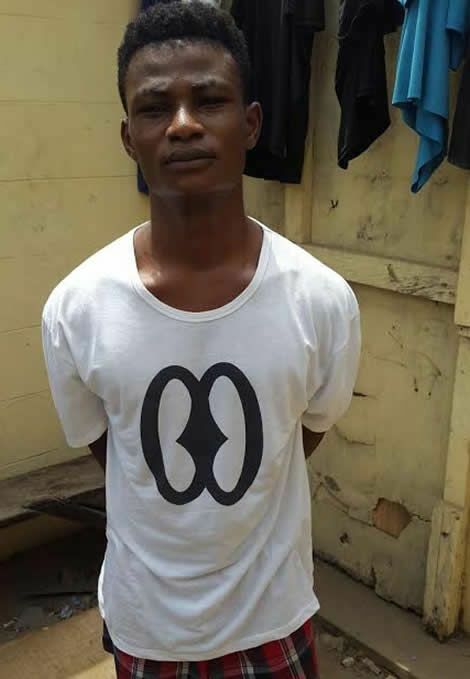 A man suspected to have masterminded the killing of the late New Patriotic Party (NPP) Member of Parliament for Abuakwa North, Mr Joseph Boakye Danquah has been arrested by the police. 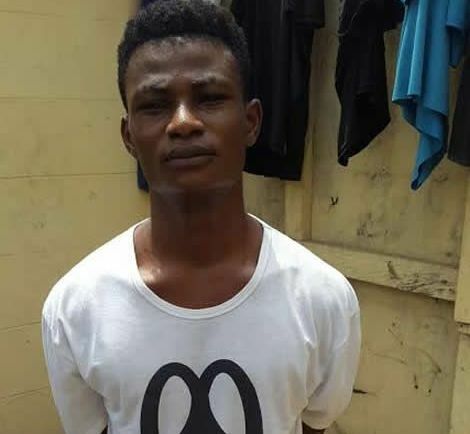 The alleged killer was nabbed in an operation led by the Accra Regional Police Commander DCOP George Akuffo Dampare when he went to Agbogbloshie in Accra to decode the phones of the late Joseph Boakye Danquah Adu. Reliable police sources identified the suspect as Daniel Asiedu, a remand prisoner and a beneficiary of the Justice For All Programme. Asiedu, benefitted from the programme after the state failed to produce evidence to convict him on an alleged criminal case, according to sources. The suspect is also a jailbird who had been to jail for petty thievery. His arrest comes hours after the police service announced a Ghc10,000 cedis bounty for information that could lead to the arrest of the perpetrators of that dastardly act. Peacefmonline.com is reliable informed the suspected killer has confessed to committing the crime with two other accomplices; Avenger and Agogo Junior. Three phones belonging to the deceased was found with the suspect. Unconfirmed reports say he sent the two phones to a repairer for decoding and the repairer’s suspicions were heightened after seeing images of former President John Agyekum Kufuor, the slain MP and other NPP bigwigs. He immediately alerted the police following his startling discovery. “The repairer alerted the police and they picked Asiedu up,” the source revealed. The suspect is currently assisting the security agencies to track Avenger and Agogo Junior. Reggie N Bollie Slammed For Charging too much for 15-Minute Show, Price will shock you!